Hi I’m T.J. Knudson and I’m Gilbert Young. 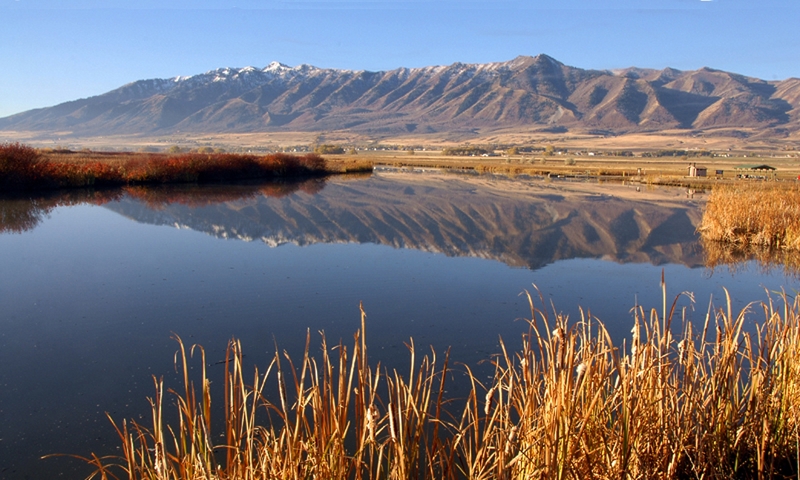 Stretching from the snowy peaks of the Wellsville Mountains, south to the sandstone shadows of Beaver Dam Wash, an ancient, native relationship provided unity to the diverse landscape. It is admired in the haunting tune of a wind pipe, it comports like a wool blanket; and its tapestry goes beyond the cliff art at Potash, and preceded John Wesley Powell and Brigham Young. The Ute, Shoshone, Piute, Goshute, and Navajo cultures each echo today an enduring sustaining relationship bonded to the reliable plant life in a diverse land. this relationship sustained our state’s ancient culture, but little is understood about these gifted craftsmen in utilizing the materials and fibers. In southeast Utah, the shepherd Navajo nation found a companion in the Prickly-Pear Cactus. Despite his short stature and sharp countenance, this ally was able to provide a fleshy, refreshing fruit. After rolling repeatedly through the direct to lose his spines, and soaking in water; there sparks a reaction of the most spectacular die; which was often orchestrated into many shades of red. 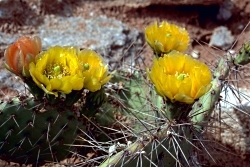 Despite his stature on the lonely desert floor, the prickly pear creates a color that epitomizes the Navajo beauty and lives on to future generations. As our ancient travelers would ascend upward into the hills, they would spend time in the Pinyon/Juniper woodland to collect pine nuts. Natives would also search for three other valuable resources: pine pitch, firewood and shelter materials. Underneath the pines and junipers plentiful sumac, can be found; the sumac branches provide the means to develop a midnight-black die and was also an essential basketry material. 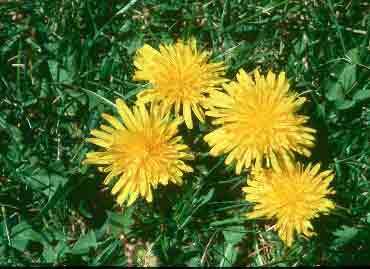 The third element needed to create this black color was ocher (okerr), a yellow mineral abundant in Navajo territory. 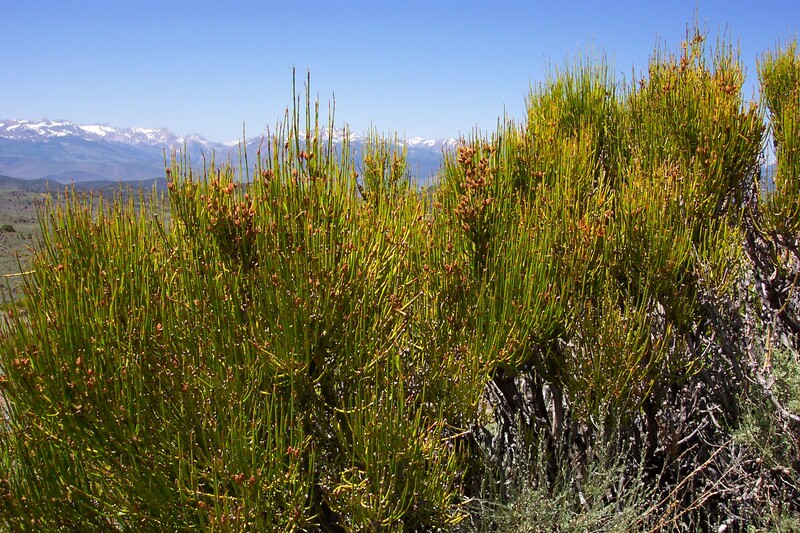 The Pinyon-Juniper woodland met the needs of native people, much like modern superstores. Like these plants working together as a team, we all have an opportunity to join others in creating a unified community. Across the canyons, a lone plant is found that nursed and comforted tribes long before the hospitals and prescriptions. 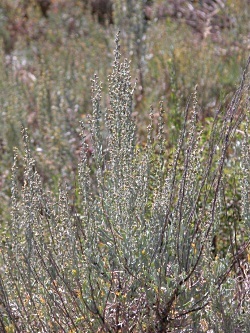 Ephedra was a medicinal hero, when sharp cold winds swept the valleys. 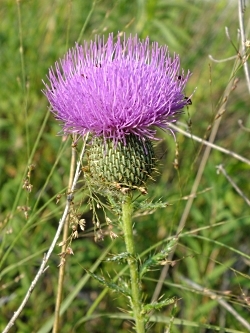 It could be boiled into a delicious tea that combated the common cold, allowing airways freedom of congestion. Also known as Brigham Tea, Natives shared this knowledge to the early Utah Pioneers in their time of need. 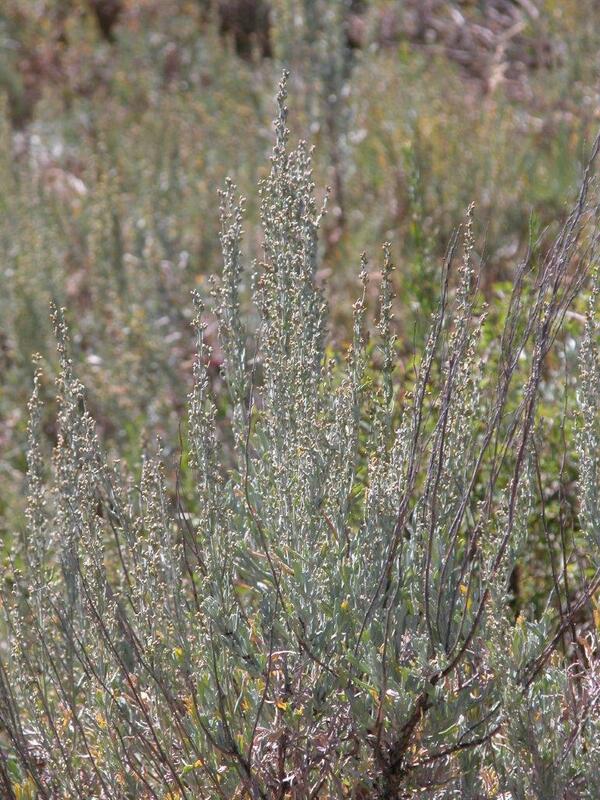 The evergreen stems of Ephedra offer healing and a comfort that aided the native people and settlers. We also have the ability to heal our souls by intimately connecting ourselves to nature’s bounteous gifts. We can also provide healing to those who are in need of comfort and guidance. If the past could speak to us today, it would remind us of connections and relationships that have been forgotten. Our hope today is that you may connect with these ancient relationships for yourselves. 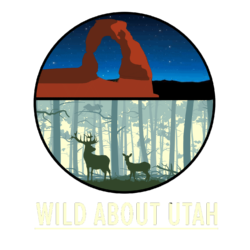 For more information, check out the Wild About Utah website. For Wild About Utah this is T.J. Knutson and Gilbert Young. Text: T.J. Knutson and Gilbert Young.